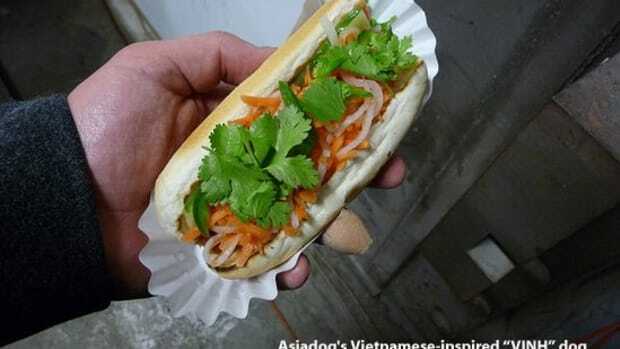 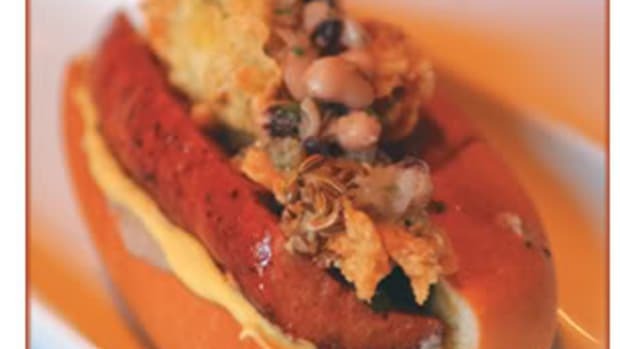 When summer barbecue season began, I wrote about organic hot dogs, veggie dogs and bratwurst, including tasty recipes for Spicy Cracked Black Pepper Brats and Hot Dogs With Whipped Black-Eyed Pea Spread, Relish and Mustard. 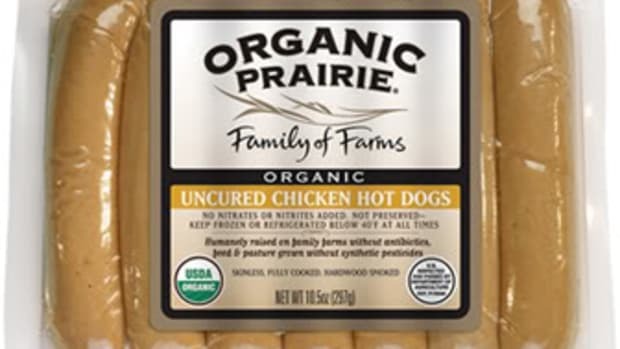 Each hot dog has 8 g fat (compared to the average 15 g found in most hot dogs), with no growth hormones, antibiotics, nitrites or nitrates, gluten, casein, fillers, colorings, sugars or sweeteners, MSG or animal byproducts. 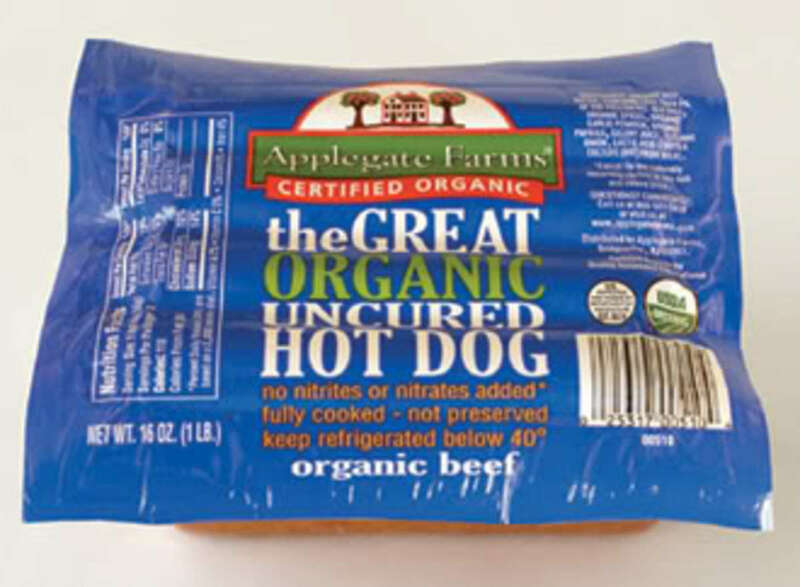 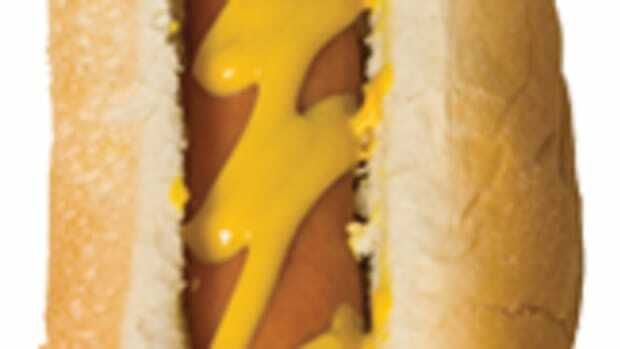 The Great Organic Hot Dog hit store shelves just before July 4, with a suggested retail price of $4.99 for a 16-oz. 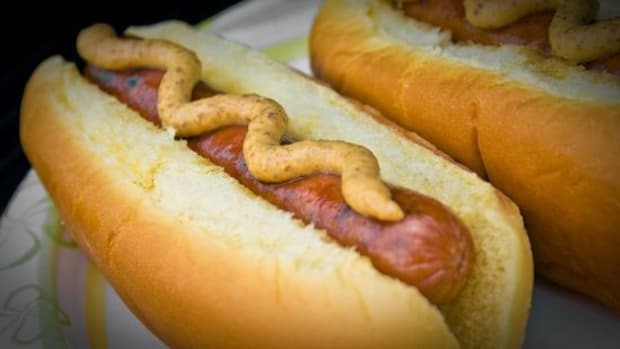 package of eight hot dogs. 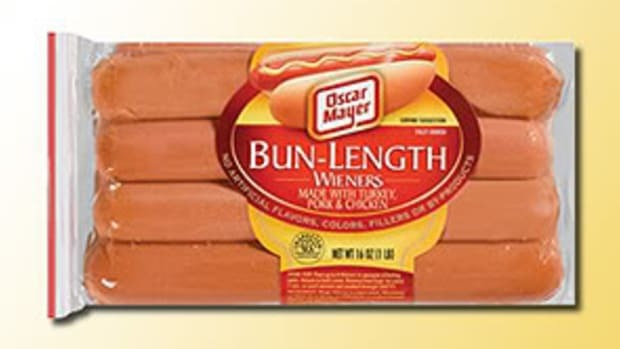 Click here to find a store near you. 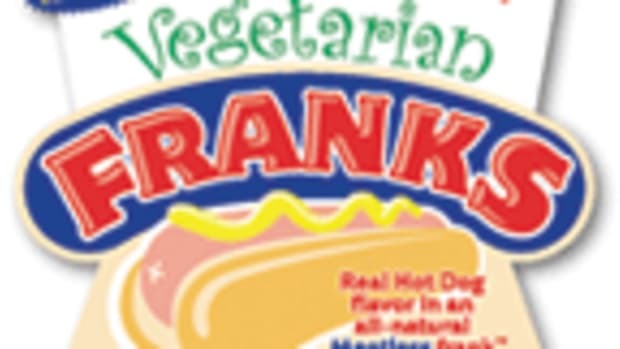 Click here to order online.